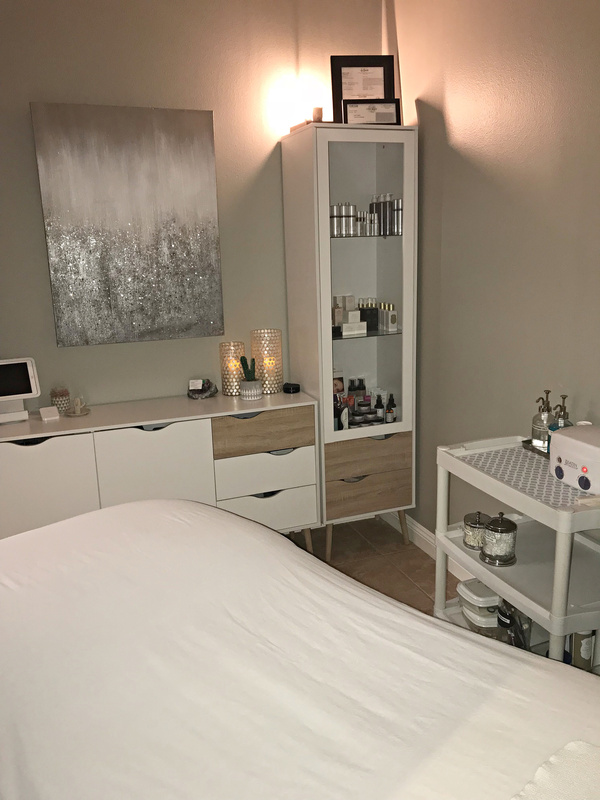 At Spa 10, we use proven professional products and modalities to ensure that your skin is getting only the best of the best… and you see the results you want. One of Madonna’s favorite beauty treatments! 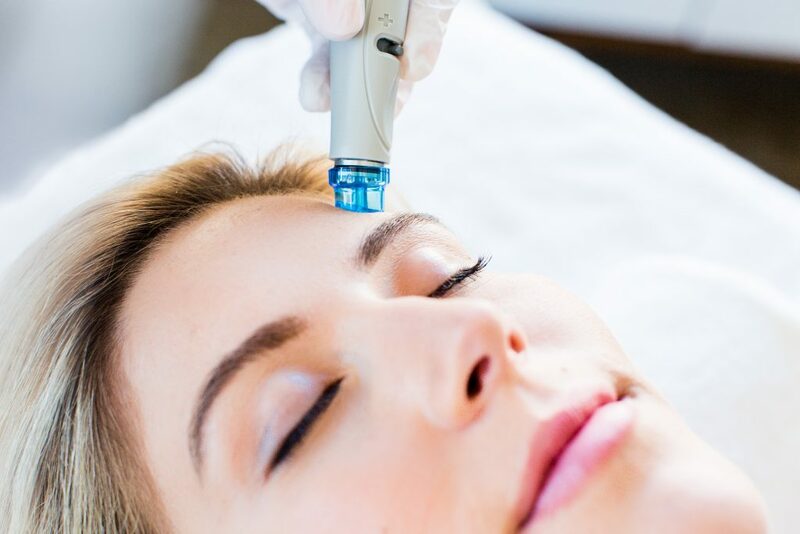 Microcurrent is a modality that uses a low level electrical current to help improve muscle tone, lift eyebrows and jowls, improve facial circulation and hydration levels and enhance product penetration. 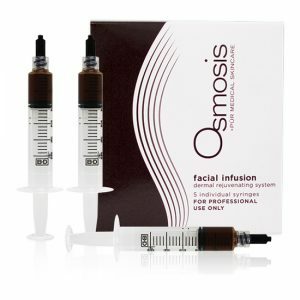 Combo options: Microcurrent Facial Rejuvenation, Revita Pen, 20Hz Pro, Oxygen Infusion, LED Light, appropriate enzyme or Osmosis Facial Infusion. You tell us your skin care concerns and we will design a results-based facial just for your needs. Loved by the Real Housewives of Beverly Hills. This modality never disappoints! You will love your new glow! A non-invasive tool that enhances product absorption to create immediate, visible results with no downtime. Unique sphere-shaped tips perform gently on the skin to allow for active ingredients to be more efficiently utilized for ultimate rejuvenation. The Facial Contour Massage is a facial technique that elevates the results of a typical facial by engaging and working with the superficial fascial network. Fascia, is one of the most overlooked contributors to aging, and easily could be referred to as the hidden fountain of youth inside our bodies. By releasing the facial restriction, we rehydrate the tissue and restore it to its regular shape. It is this hydrated and supple quality to the fascia create with this technique that yields the most miraculous anti-aging and reverse aging benefits, especially when combined with microcurrent. 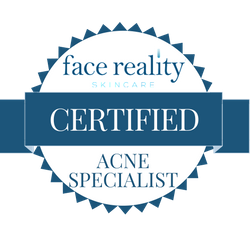 Certified by Guru Esthetician Jane Mann.